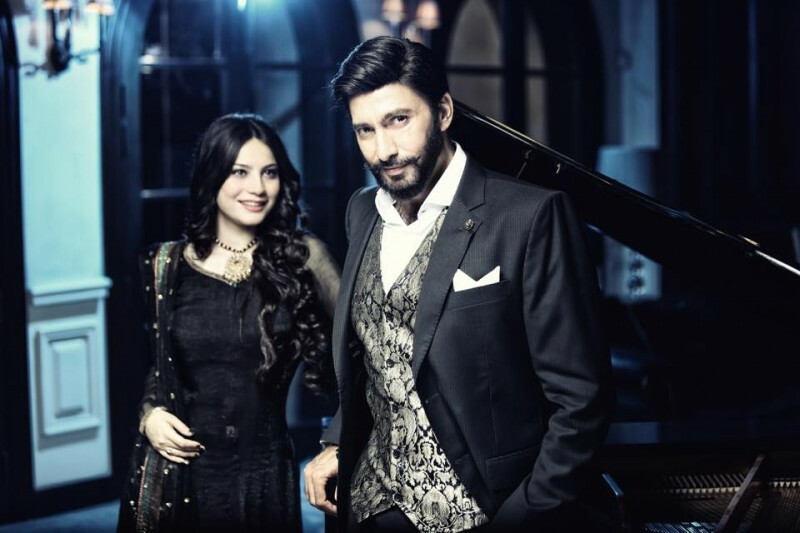 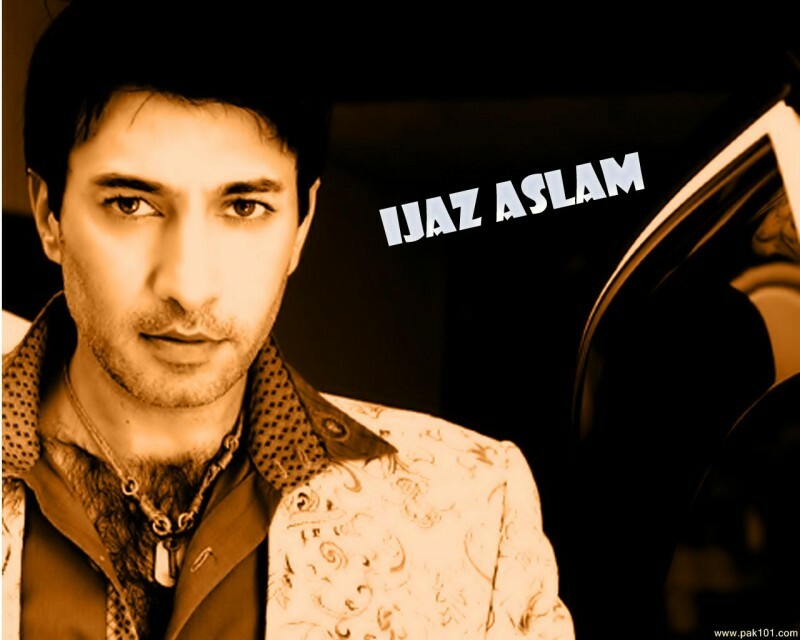 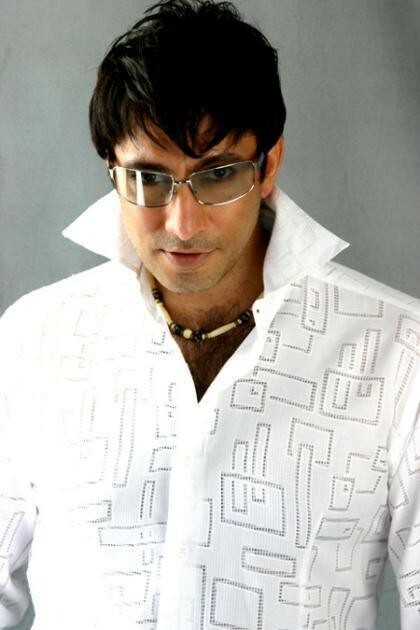 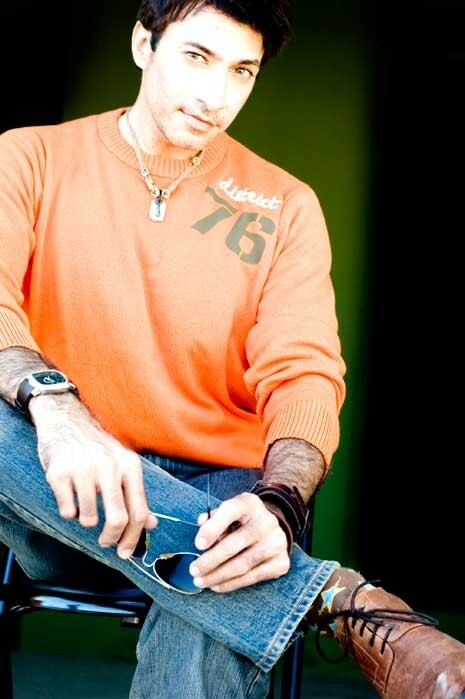 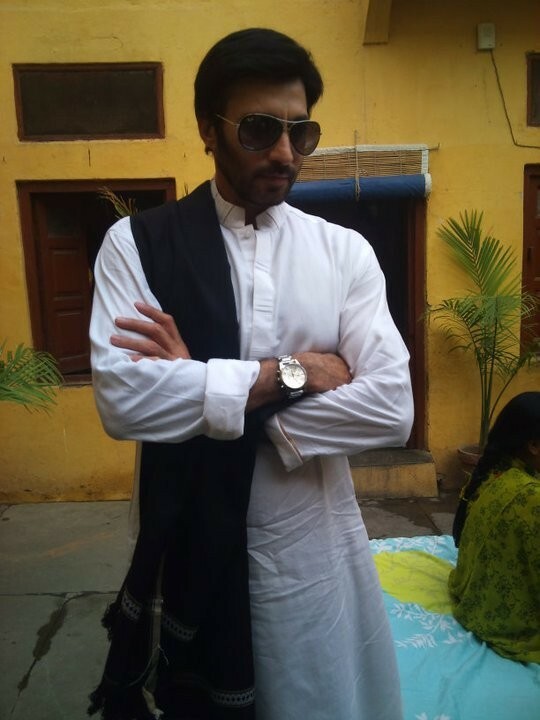 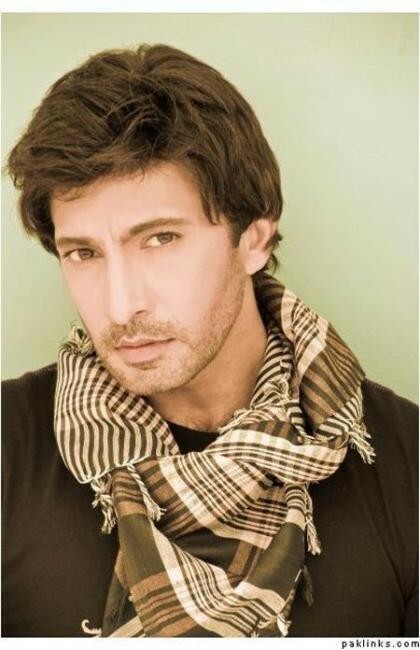 Aijaz aslam is the most famous Pakistani male model and TV actor. 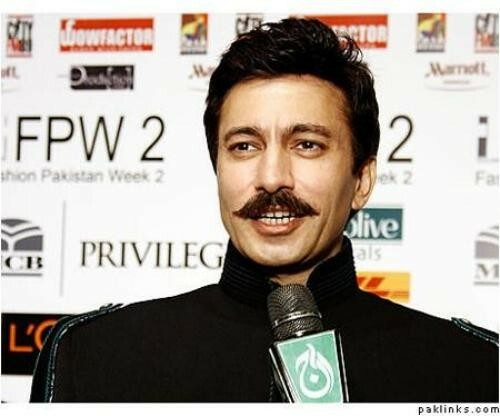 He is also the best dress designer of Pakistan showbiz industry. 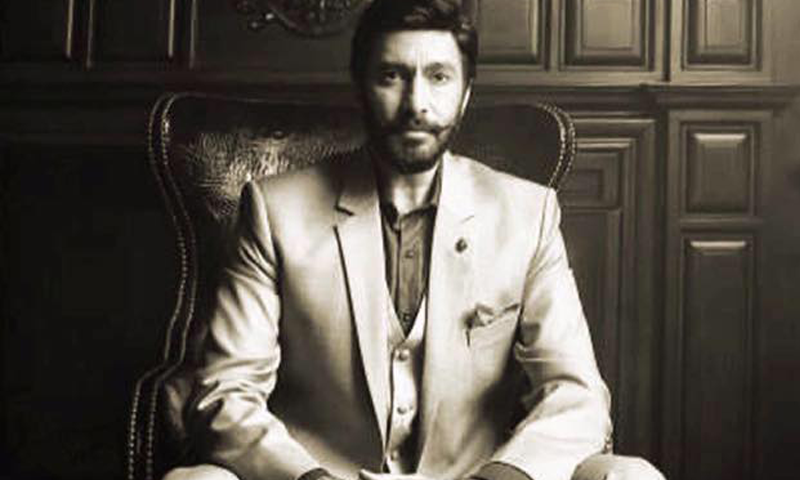 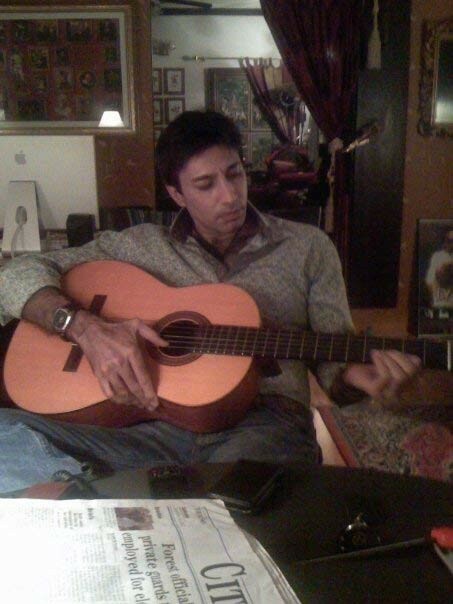 Aijaz aslam debuted a super hit drama serial "kashkol" of PTV. 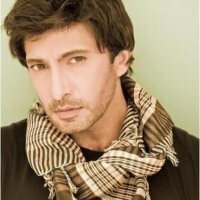 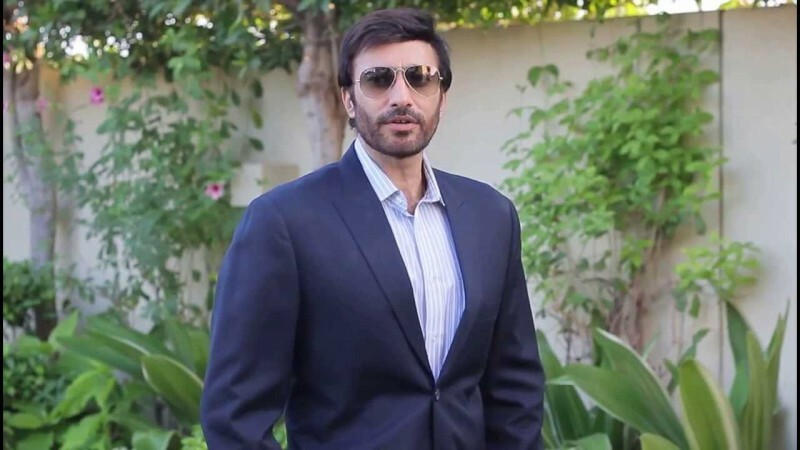 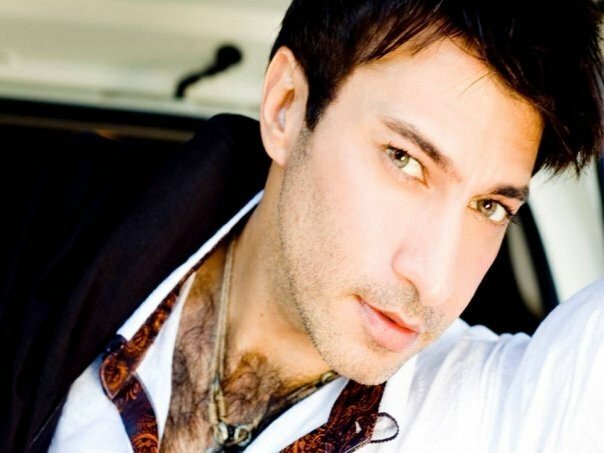 Aijaz aslam done very great job in He is also a super model and became famous very fast, in a very short time period , he became a heartthrob of Pakistani television industry.